I like the single version of Israel, but for me this version takes the plaudits. Budgie and Severin were a really tight unit by now, and these two gigs came of the back of a short European tour and the band were fighting fit and really locked in. 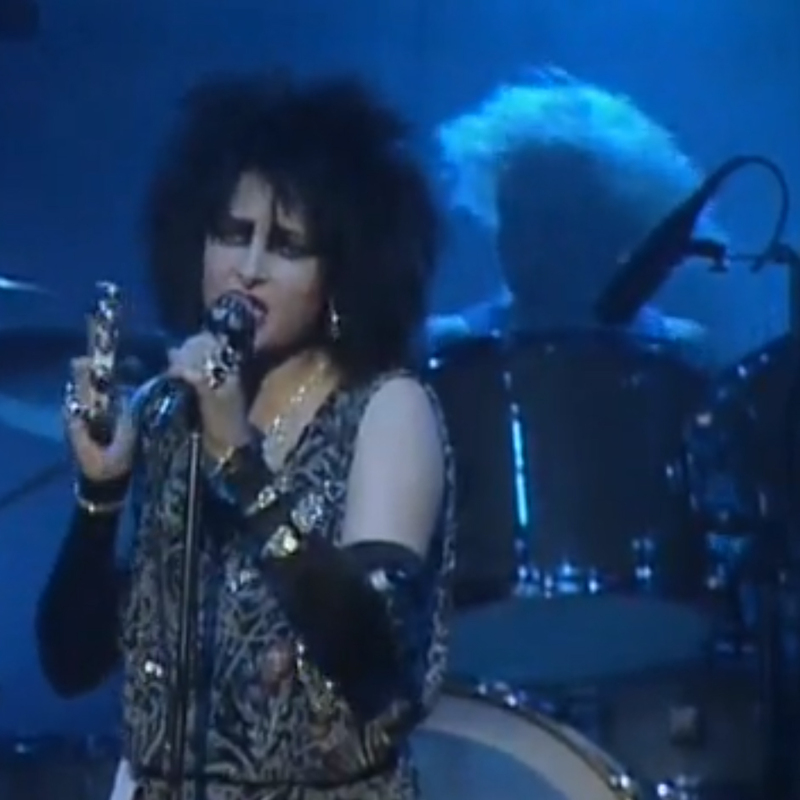 Confidence was high – the previous year they had released “A Kiss in the Dreamhouse” to universal acclaim – and Siouxsie had never sounded or looked better. But the icing on the cake is Robert Smith. His interpretation of John McGeoch’s guitar lines, and his waspish guitar sound (with loads-super-flanger™), is a truly wonderful thing, and he would take this sound on when the band recorded “Hyaena” – very sadly the only studio Banshees LP (to date – there’s still time) – to include Robert Smith. Sit back and enjoy is-ra-el! Turned bitter in it’s glass. Like the lifeline in your palm. There were Princes – and there were Kings! With a song from inside! In Israel, will they sing Happy Noel? Absolutely agree – Nocturne is like a live Banshees greatest hits. Probably my most listened to s album by them. And i do love that it’s RS on guitar. I’d say that Night Shift is another 10/10 classic standout track which improves on the original….